The club has received a message to say that Westfield 3G is closed tonight 28/02/18. Proud day for East Coker U7’s players. Stan Ridout & Luca Sughayer were lucky enough to be selected to represent Exeter City FC against Premier League side Swansea City FC. The team won their game 8-7 with Stan scoring a hat-trick and Luca scoring one but assisting five. 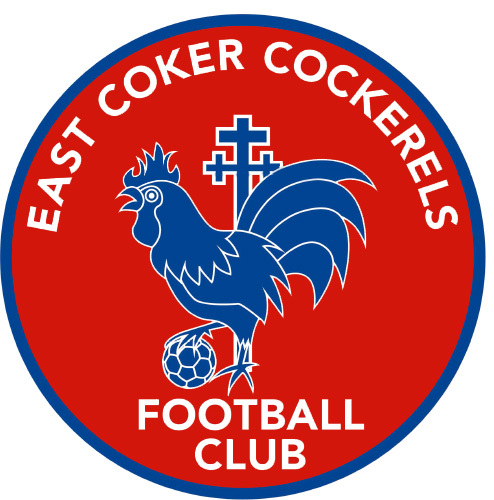 A great day for East Coker Cockerels FC & for coach Dean Ritchie. To top the day off the boys met Swansea City captain Àngel Rangel Zaragoza. ECFC U12’s through to the High Holborn final.